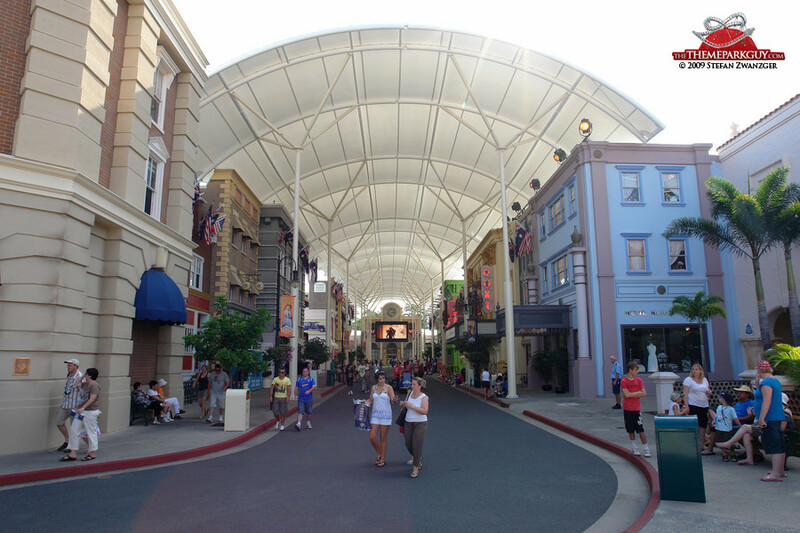 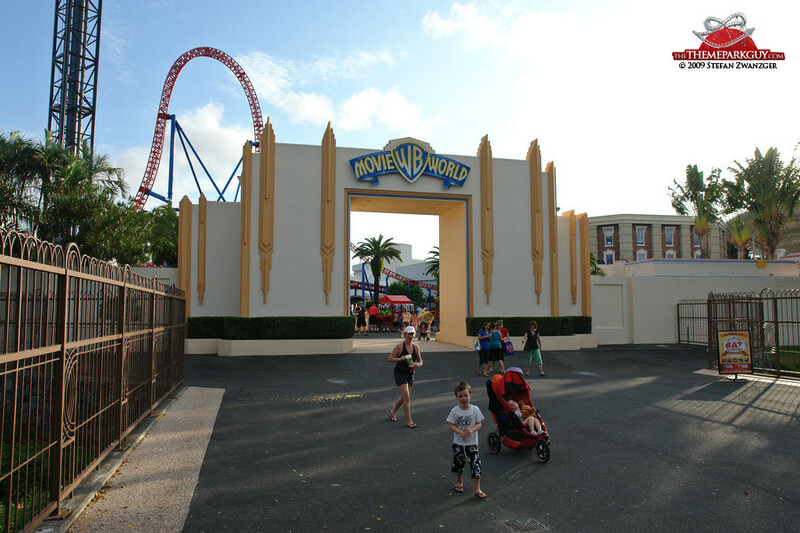 I will be dodging cream pies and flying shoes from loyal fans of nearby Dreamworld, but I have to confess that Warner Bros Movie World is my favorite Australian theme park. 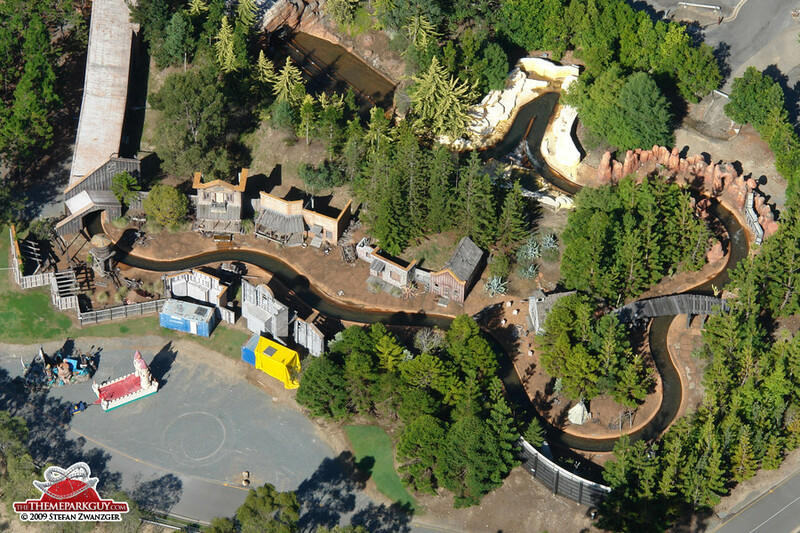 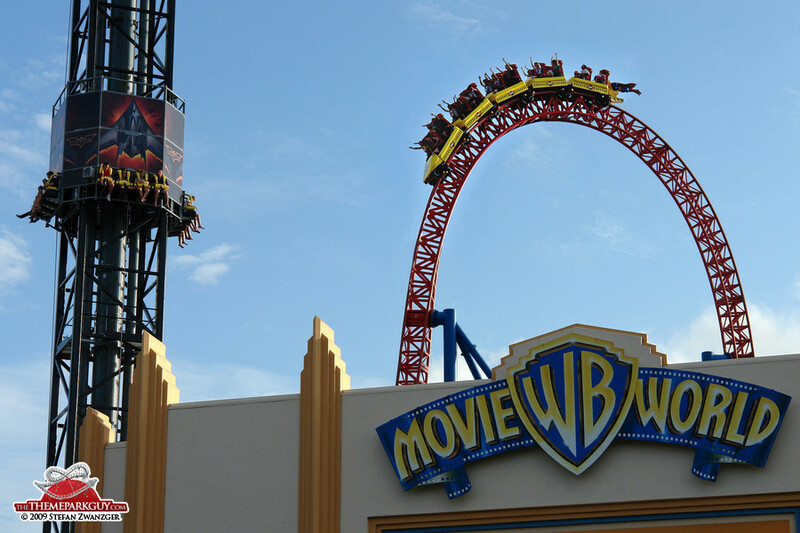 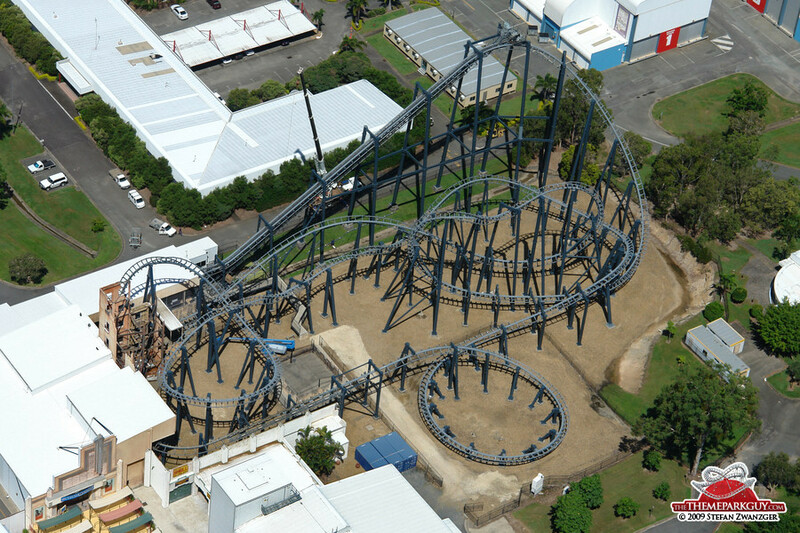 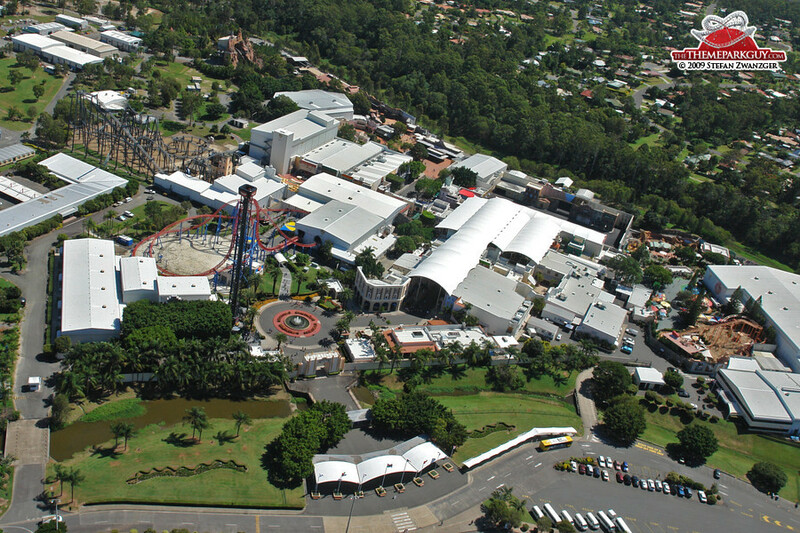 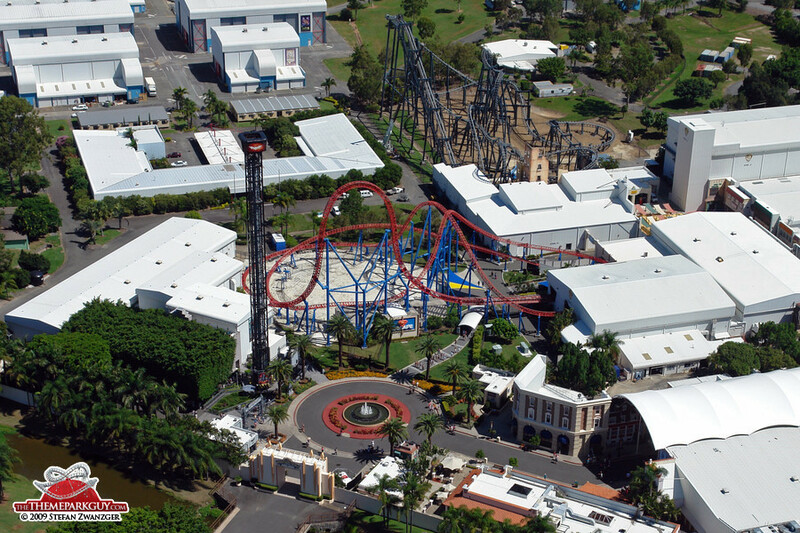 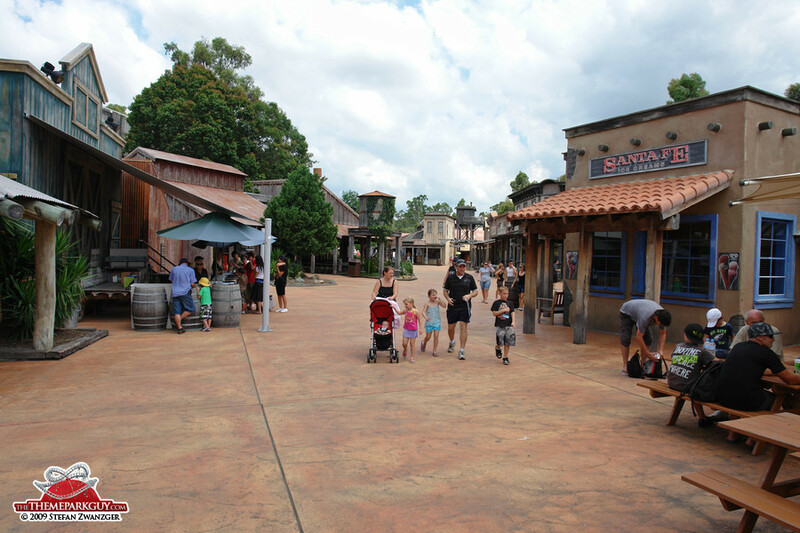 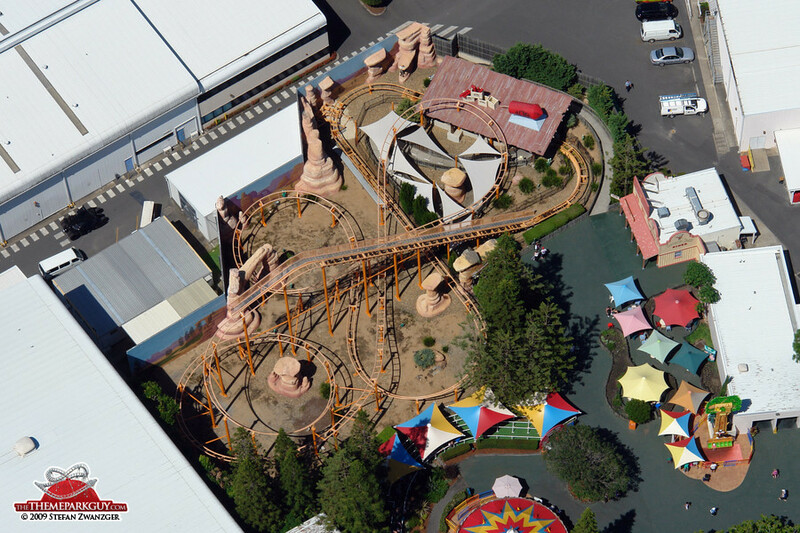 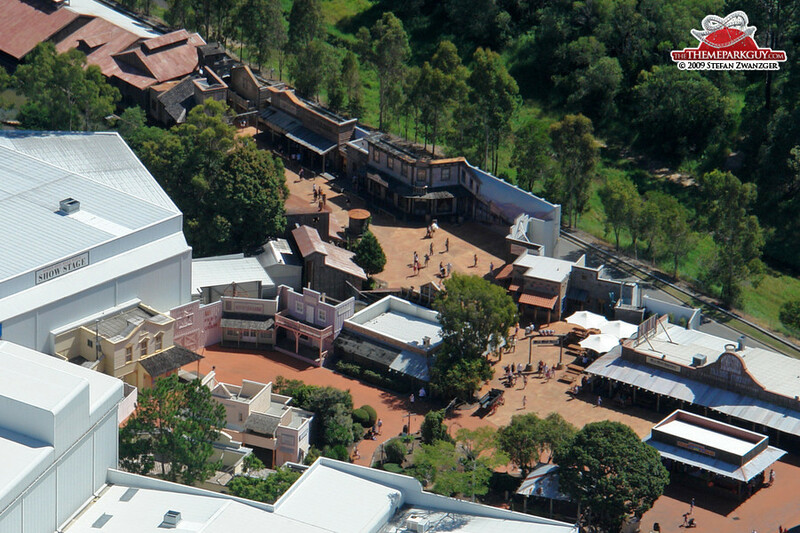 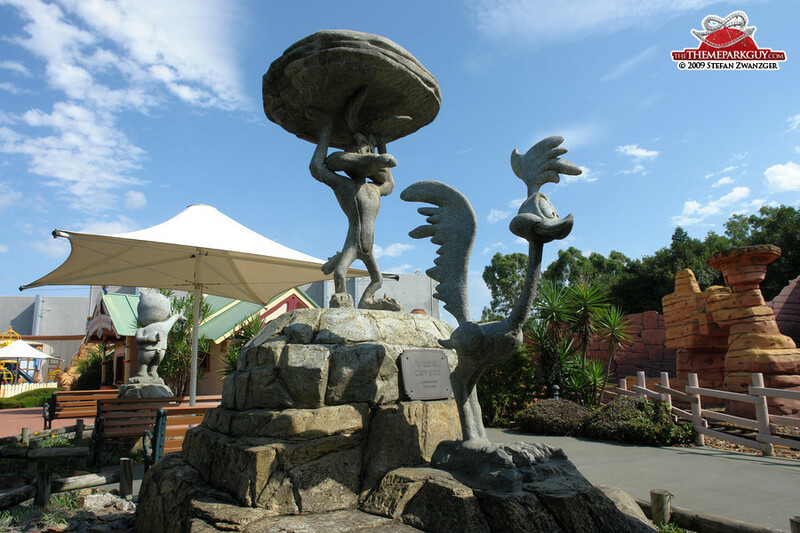 While I love the kangaroos in homegrown Dreamworld, I would always prefer Warner for its top-notch thrill rides spread across an atmospheric film-studio landscape. 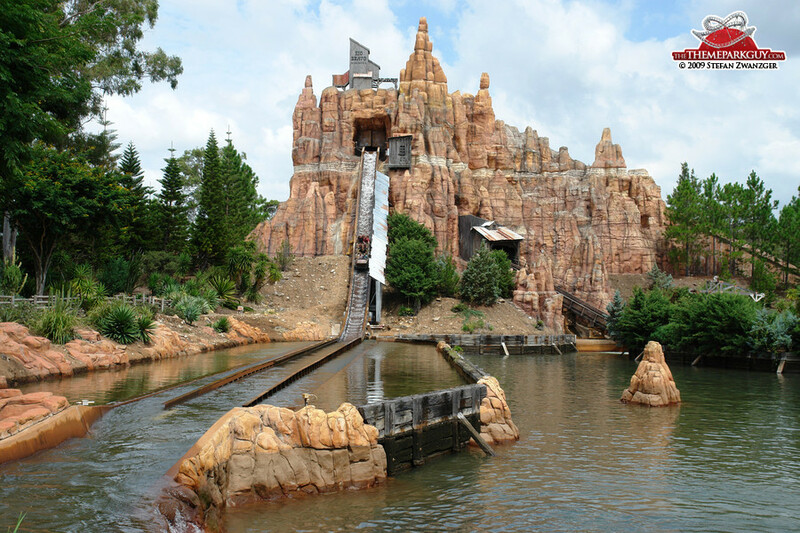 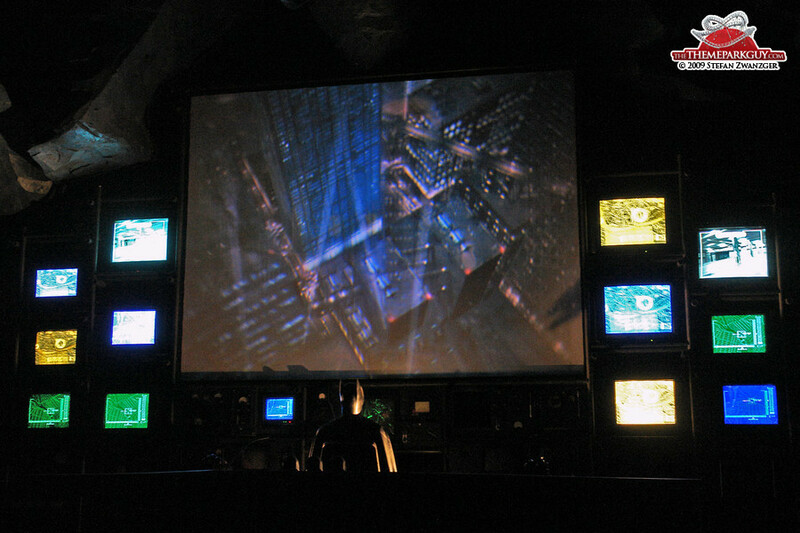 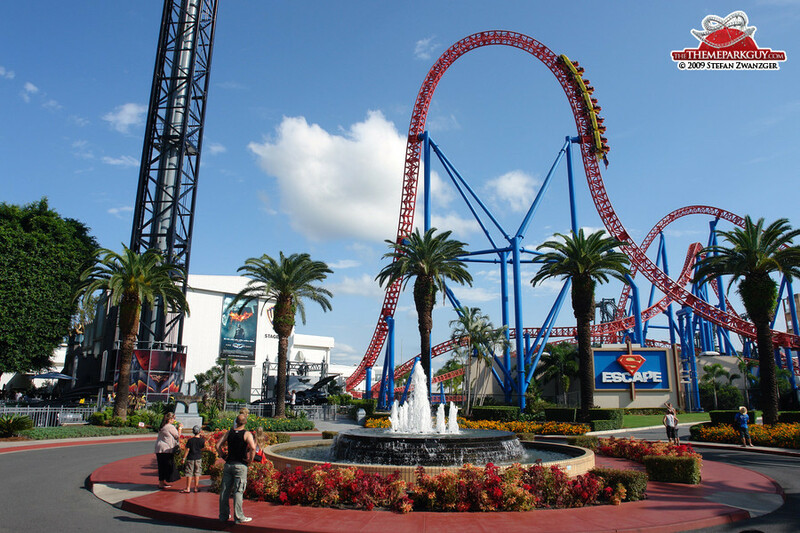 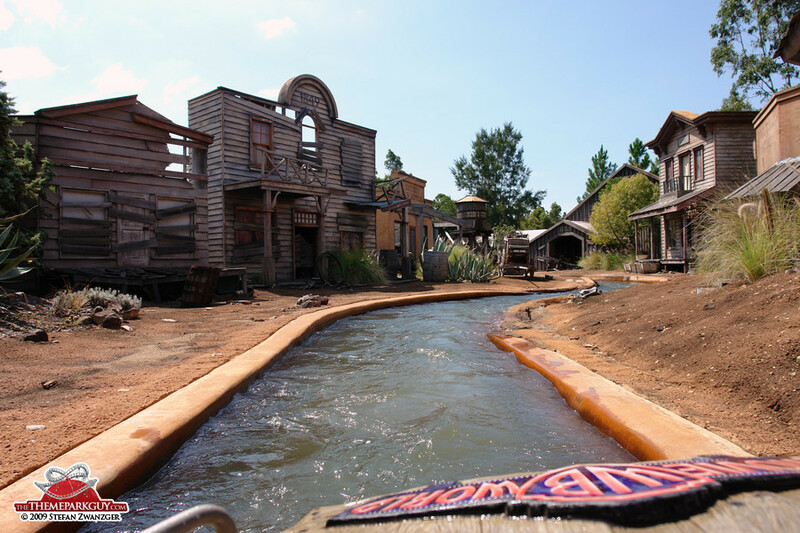 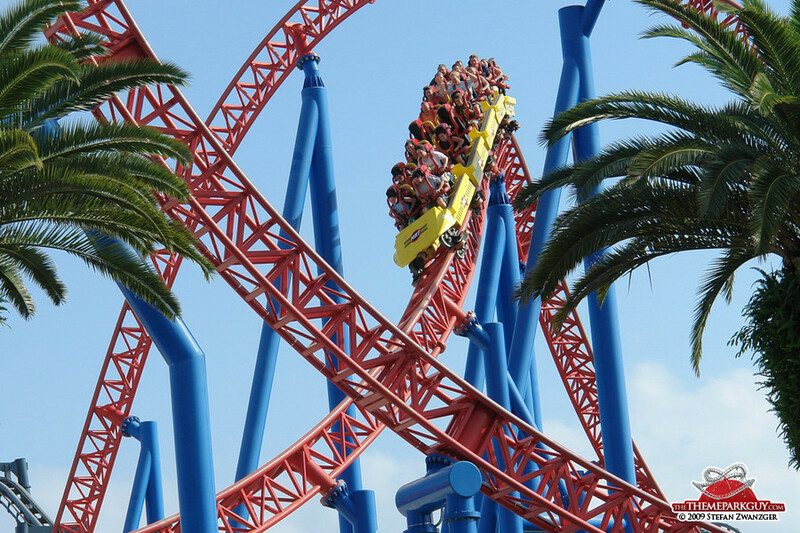 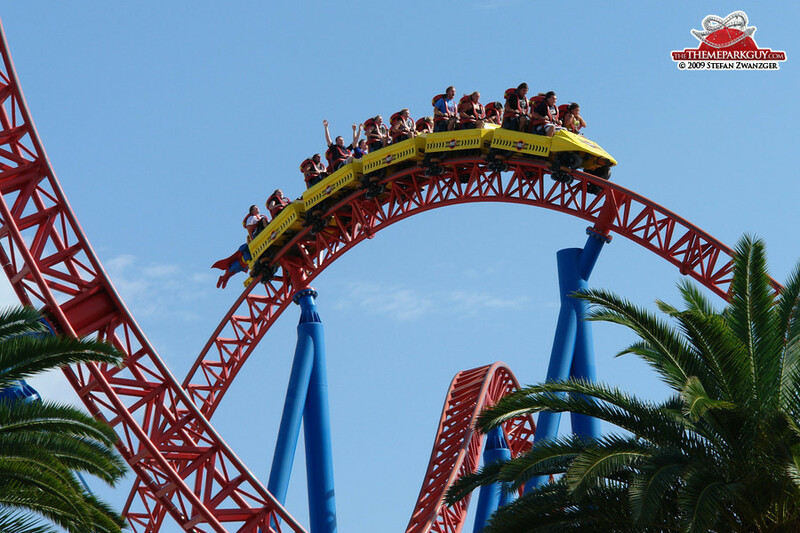 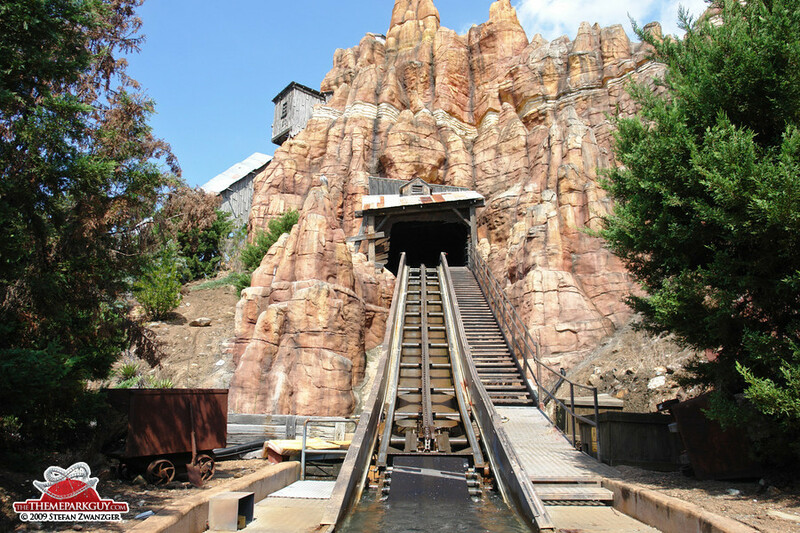 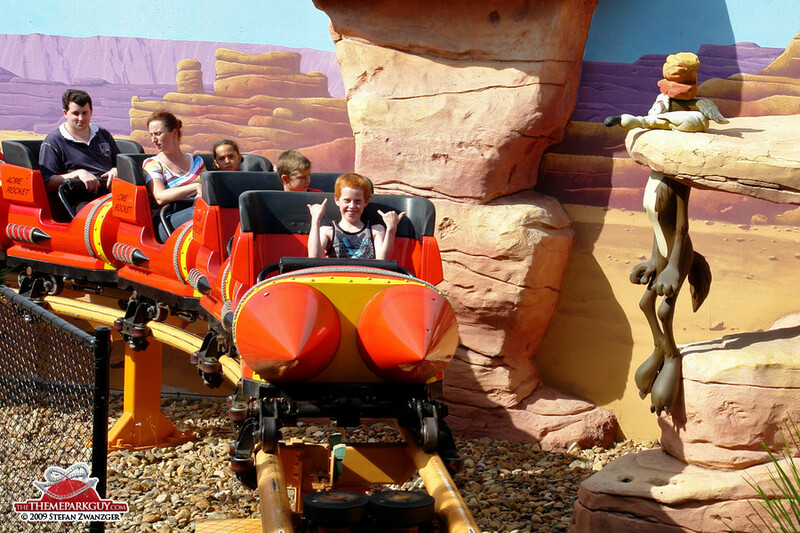 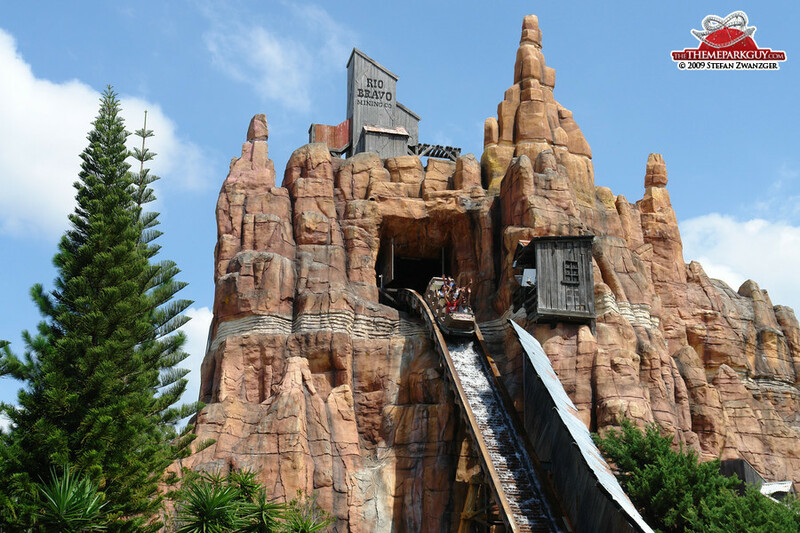 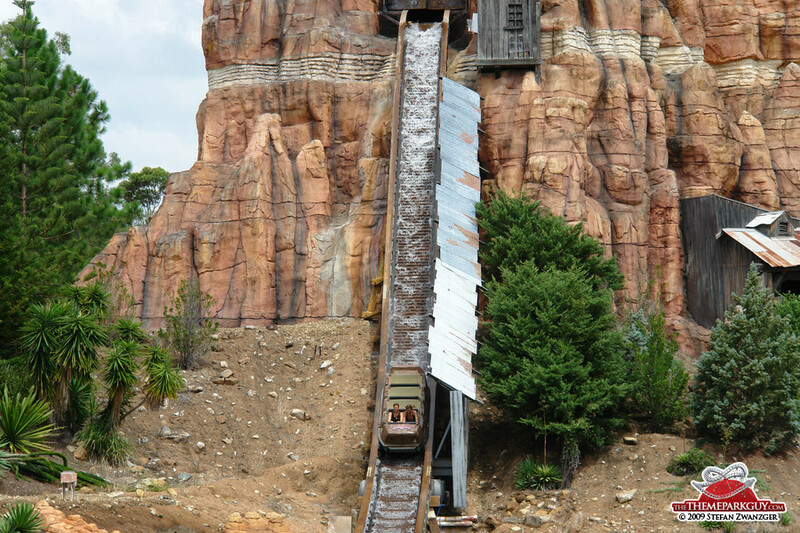 The 'Superman Escape' roller coaster is an adrenaline rush, the 'Wild West Falls' flume ride approximates Disney quality (but where did the animatronics go? 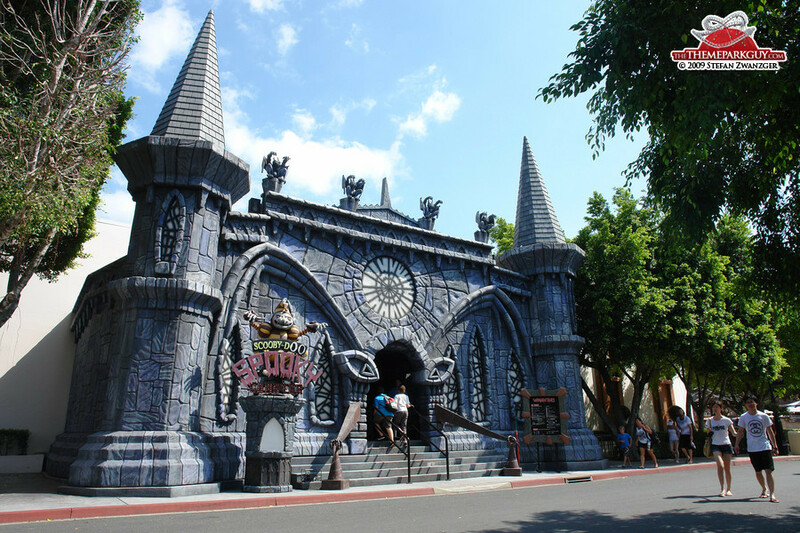 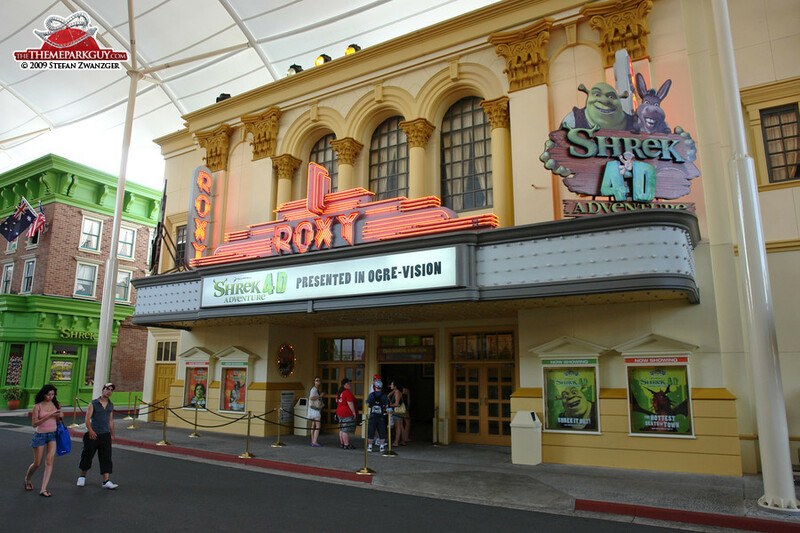 ), 'Scooby-Doo Spooky Coaster' is a decent dark ride coaster with obvious borrowings from Universal Studios' Mummy Ride, and Shrek 3-D a movie experience not to be missed. 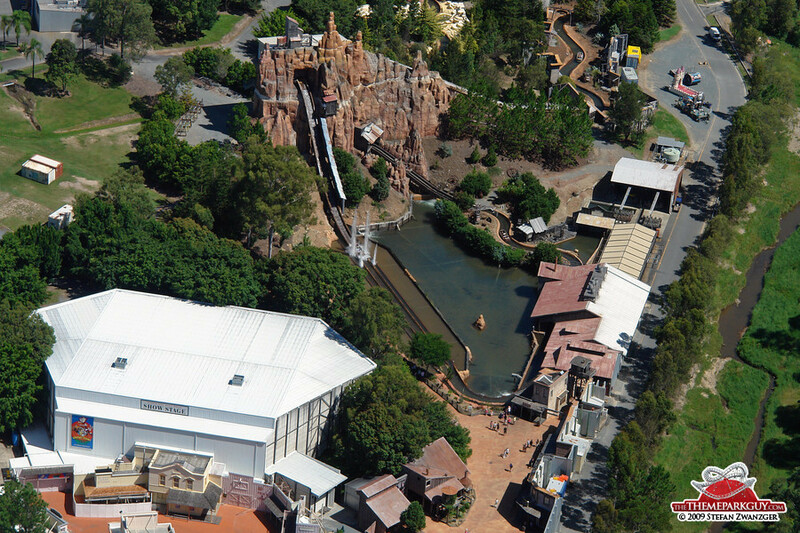 If you find a quiet corner you might be able to hear the cacophony of screams from Wet'n'Wild Water World next door, a must as well.